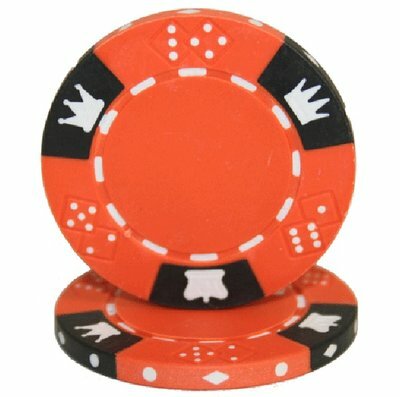 Luxury clay composite poker chips with Clay Crown design. 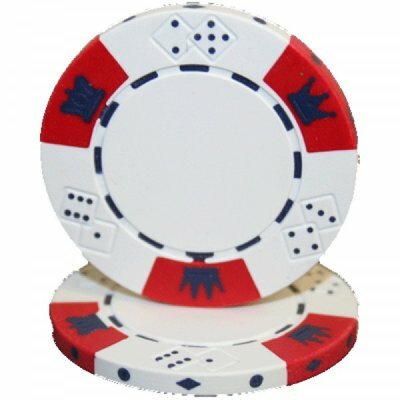 These poker chips are available in various colors and can also be printed with your own logo. 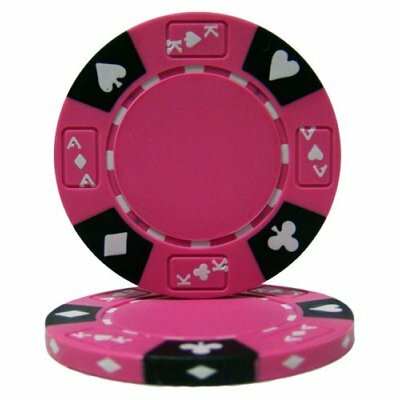 Neutral poker chips (without value printing) have the advantage that they can be used for different poker variants because you can assign a value to a color yourself. 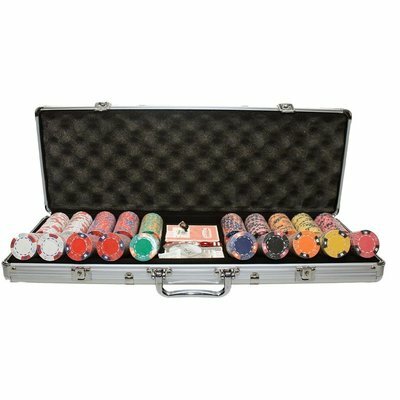 Playing a cash game and sit & go on the same night is no problem! 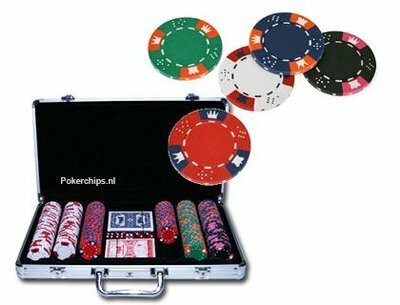 Just asign different values to the chips when you change from cash games to a tournament style of play. 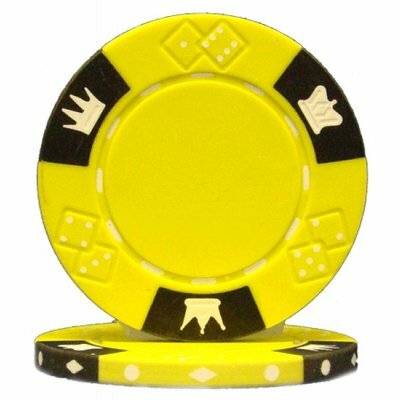 13,5 gram clay composite poker chip.